The best route for those new to the PAT testing industry. There’s no electrical experience required and you’ll get plenty of hands-on experience of using the testers, alongside learning all of the regulations and theory behind PAT testing. What’s Included? – Lunch and refreshments, Handbook of Portable Appliance Testing (RRP £19.99), Comprehensive Course Notes, Personalised Certificate, PAT Reference Card with Useful Reminders and £20 off any PAT Tester or PAT Testing Kit at www.pat-services.co.uk. Interested in learning to PAT test? Our professionally-taught PAT Testing Competency course is the ideal way to learn both the theory behind PAT testing and to gain hands-on practical experience of using PAT testers. First thing’s first: you do NOT have to be a qualified electrician to complete this course. 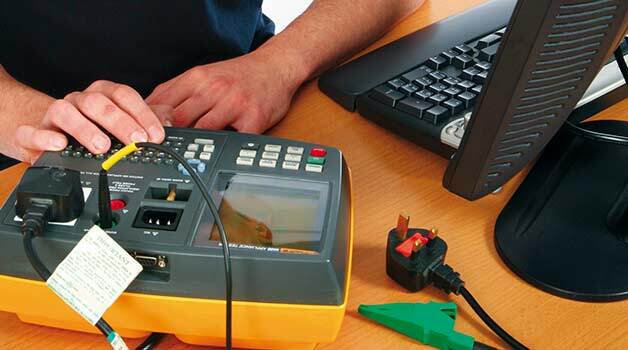 Absolutely anyone can PAT test, provided they have the necessary knowledge to do so competently. If you have absolutely no prior electrical experience, that’s no problem – our professional tutors will ensure you understand every aspect of how PAT testing works, ranging from the basics of electrical theory to actually using the testers in practical applications. Available nationwide at several different locations throughout the year, our PAT testing competency course has been taught to hundreds of people from a wide variety of career sectors. No matter what your background is you’ll be able to understand this course and gain the knowledge you need to PAT test yourself. Note: this is not the City and Guilds accredited 2377-22 course. If interested in the City and Guilds route, please click this link. Who Should Take This PAT Training Competency Course? PAT testing competency is open to absolutely anyone. Even if you don’t have any electrical experience, you can attend this course and our tutors will teach everything in such a way that it is easy to understand. We strongly recommend this course to anyone who wants to learn how to PAT test. It is ideally suited for those who want to start their own PAT business, or for existing businesses who would like to train staff members to PAT test in order to save money on outsourcing to contractors. Remember – anyone can PAT test. We currently run this course throughout the year at the following locations. Please see the booking section or call us directly for dates. Taking place over a single day, PAT testing competency includes a mix of classroom-based theory work plus practical experience of using PAT testers to test portable appliances for safety. The course aims to develop your understand of what PAT testing is, the importance of it, the requirements placed upon you as a business/contractor and other associated factors. 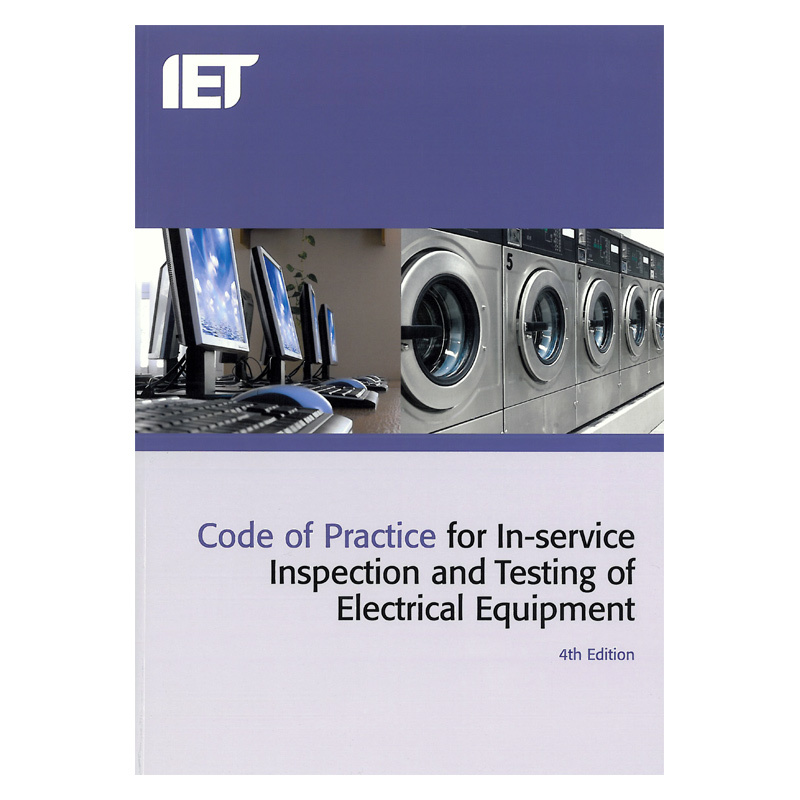 It also covers the IET Code of Practice (the industry-standard regulation book for PAT testing), basic electrical theory and will give you plenty of hands on time with several PAT testers. 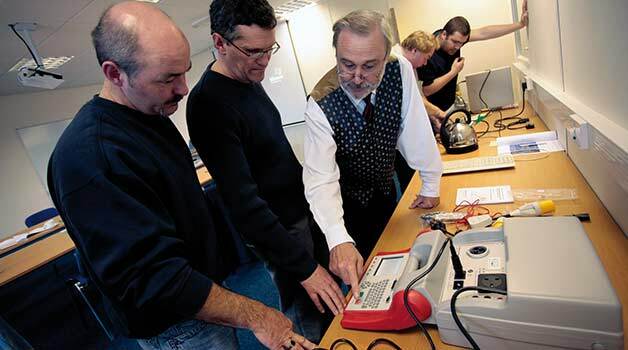 The PAT Testing Competency Course in Teesside aims to teach candidates the requirements of being a Competent Person, and ensuring they can carry out basic electrical testing procedures. Become a fully qualified, competent, PAT tester in the PASS Watford training centre. Get your PAT testing certificate in Birmingham with this one day competency PAT testing course. If you are based in Glasgow, Motherwell or the surround area, this PAT testing course will get you fully qualified in one day. Get your PAT testing qualification with PASS at our Dundee based venue. Get fully qualified as a PAT tester in just one day at this Maidstone venue, with excellent access from all over Kent. Become a fully qualified PAT tester at this venue based in Gloucester. The PAT testing competency Course in Reading will teach you all that you need to know about PAT Testing. Learn how to identify the different classifications of electrical items and how to test them safely. The PAT Testing Competency Course in Wilmslow, Manchester is ideal for anyone who needs to carry out PAT testing as part of their current job role, or who would like to begin their own PAT Testing business. Become a competent PAT tester by sitting your PAT testing course at PASS in Newcastle.